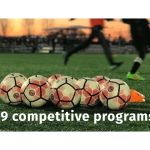 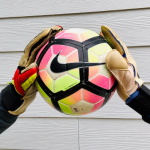 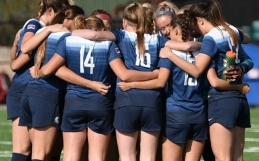 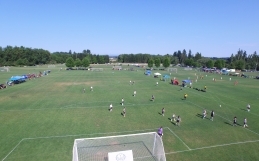 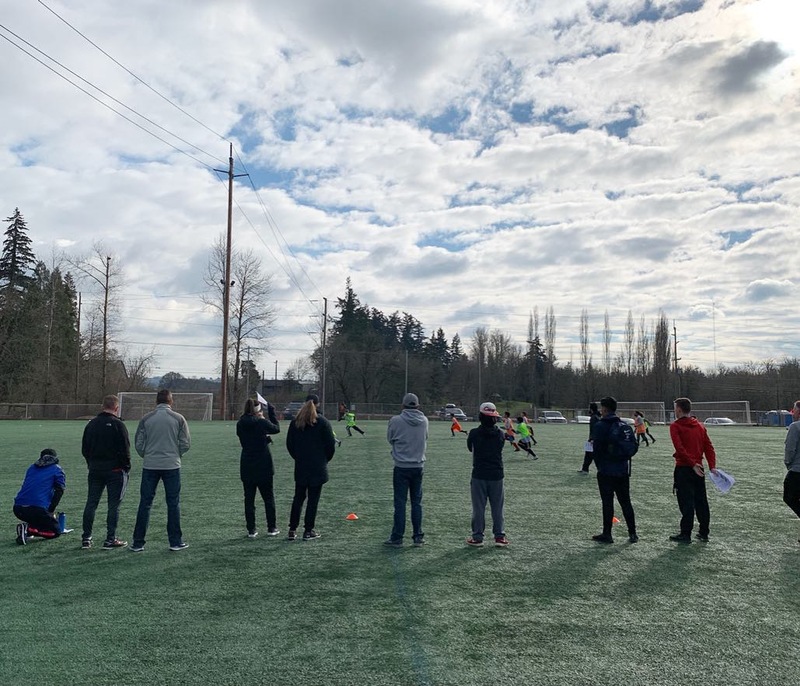 SALEM, Ore. – Capital Futbol Club announced Thursday morning the coaching assignments for the 2019-2020 Competitive and Pre-Competitive Programs. 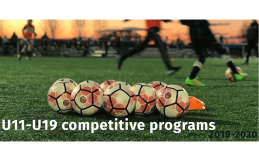 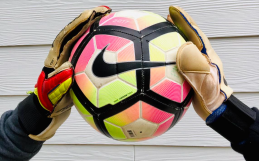 Capital FC will hold tryouts for its year-round programs the week of May 13, 2019. 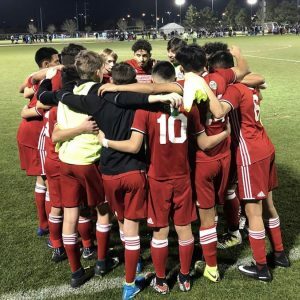 Final tryout dates and times will be announced shortly.